. Published on October 17, 2014 . How do you define the word athlete? Is it someone who makes a continual effort to live a healthy, fit lifestyle? Webster defines the word athlete as “a person who is proficient in sports and other forms of physical exercise.” There are many types of athletes and all are inspirational in their own ways. Most recently, for the Cariloha Bamboo team, one particular athlete stands out and inspires us to get involved with his journey. 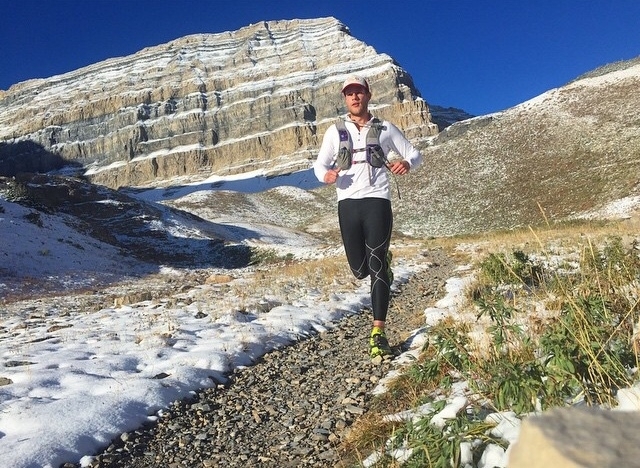 Meet ultra long-distance runner and self-proclaimed adventurer, Landon Faulkner. California native, Landon Faulkner, epitomizes the definition of an athlete. He pushes the human experience and digs deep to achieve his goals – all while wearing Cariloha Bamboo fitness wear no less. Let’s get to know Landon and share in his journey. What drives your passion for trail/ultra running? What are your running necessities? What are your goals and what tools do you need to accomplish them? We’re confident that Landon Faulkner is on his way to achieve his goals, and we’re excited to be a part of his journey. You can find Landon on Twitter, and Instagram. He also blogs.